A feis (pronounced fesh) is a festival of Irish dance. 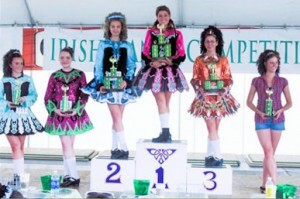 Each year hundreds of Irish dancers perform and compete at the Colorado Irish Festival. Dancers of all ages and levels, from many different schools, gather to perform several times a year at local feiseanna. 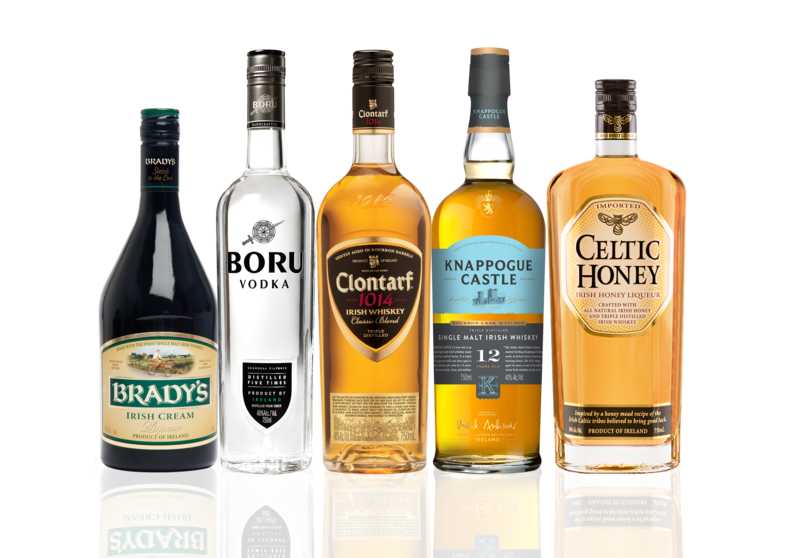 The tradition of the Feis goes back thousands of years to ancient Ireland. Poets and musicians would gather to display their talents, and to prove their skills in friendly competition. The modern Feis is focused on dancing, but the spirit of celebration remains the same. Dancers are rewarded and acknowledged for their skill and dedication, from beginners through champions. The Feis is held indoors (air conditioned!) to protect the dancers and costumes from the extreme outdoor elements. Admission to the Feis is free!